While I want cleaning products that are strong enough to do the job, I don't care for ones that have a strong industrial-type scent. 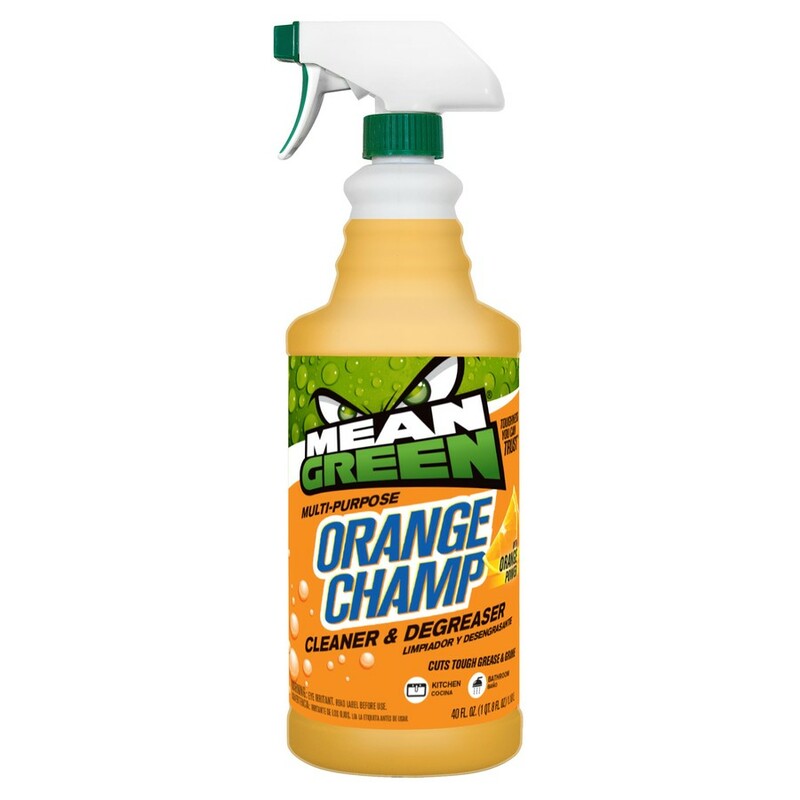 I've tried the entire Mean Green product range and my favorite is Orange Champ. 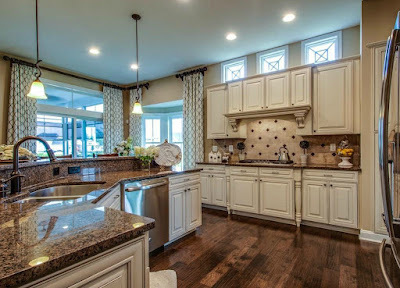 There always seems to be a lot more cleaning to be done during the holidays, and having products on hand that will do the job quickly with the least amount of elbow grease is essential. 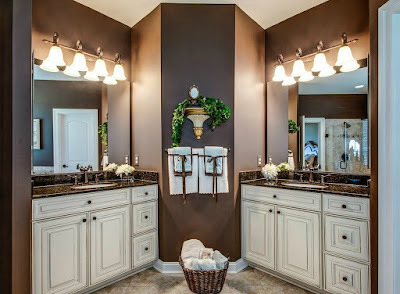 With so much cleaning to do every day at this time of year, I also want a product that is not only effective, but also has a pleasant scent. I haven't found any of the Mean Green products to have a strong odor, but I particularly like the citrusy scent that Orange Champ leaves behind. Don't let the light scent fool you though, this is a heavy-duty cleaner that cuts through grease and removes dirt from bathrooms and kitchens. I even spritz it on stained clothes before washing. There's a Mean Green product to tackle nearly every indoor and outdoor cleaning project and the prices are reasonable enough to try them all. We're sure you'll find a new favorite too. 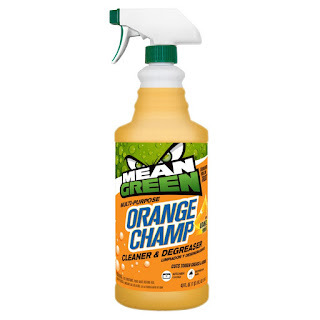 Mean Green Orange Champ is available in 16, 32 and 40-oz. bottles. 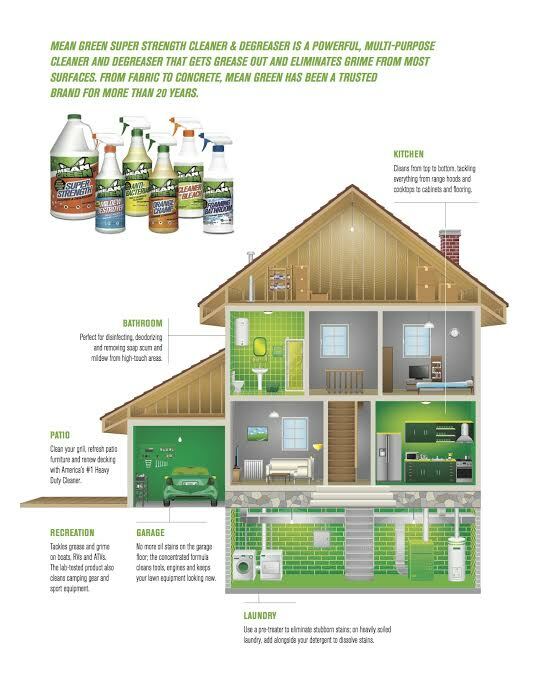 A store locator is available at meangreendegreaser.com.